Happy Monday! I’m going to start doing our features from last weeks link party every Monday! I like that setup better plus it gives me more time to prepare to unveil projects for Tuesday! I hope everyone had a spectacular weekend! We spent most of the weekend with family from out of state, and managed to steal an hour of time to paint a little bit of the dressers. I’m over at Its So Very, Cheri today! 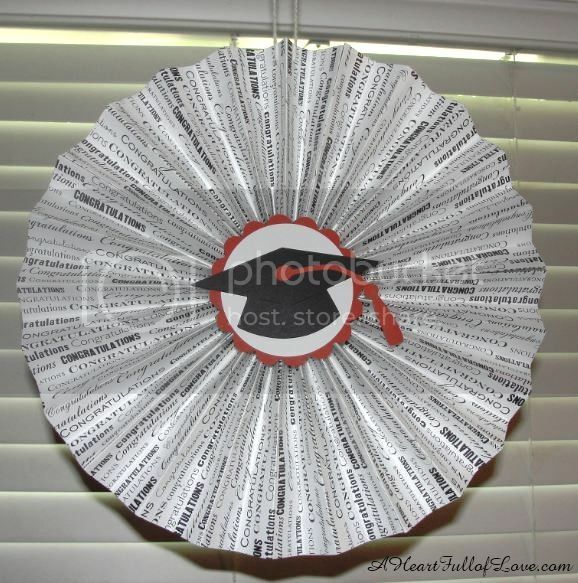 I’d love if you would stop by and see my top 10 craft projects and top 10 recipes from Katie’s Cucina! 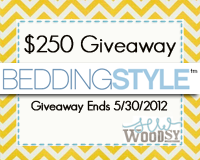 Remember, if you haven’t entered already make sure you enter our $250 Bedding Styles giveaway! Who doesn’t want a new comforter set? They have name brand products for a fraction of the big box store prices! 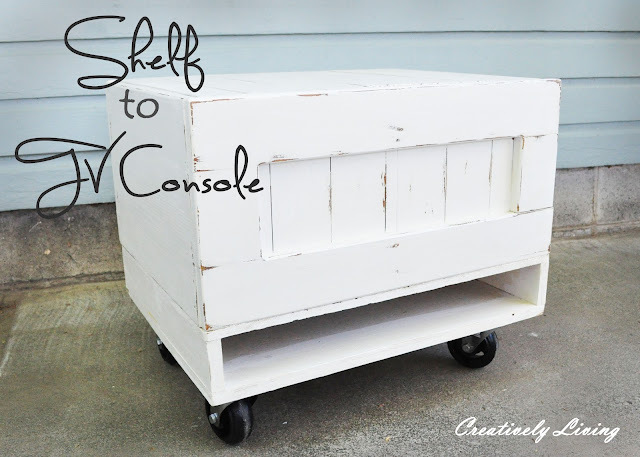 Now, let’s take a look at the featured projects from last weeks link party! 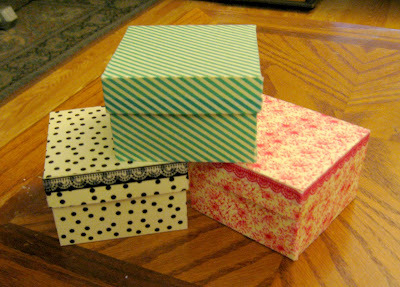 Thanks for featuring my washi tape gift boxes! I hope you have a wonderful week! THANK YOU so much!!! I love all the other ones you’ve featured too! Thank you for the feature! I just read your nightstand post. I think they look awesome!!! 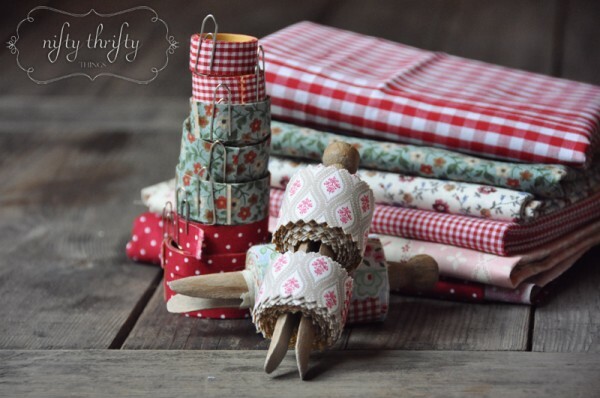 Love them with your bedspread!